With Halloween hitting us in the last week, we thought it would be rather fitting to investigate what horrors we may be eating when we dig into our trick or treat bags. We’re only kidding, who needs to go trick or treating when you can raid the kids bags when they come home. 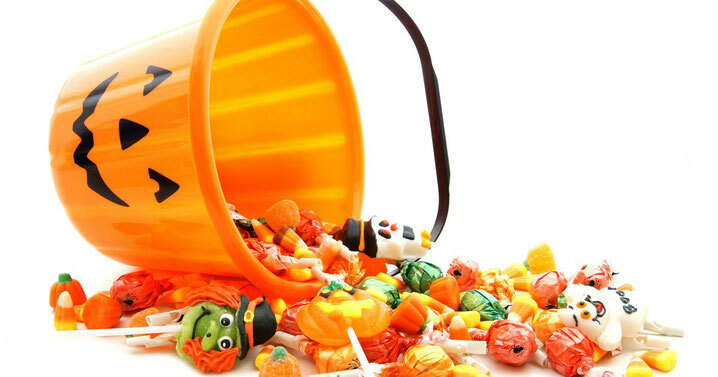 Whilst very few sweets are safe around us at the best of times, Halloween causes us to throw caution to the wind and we find ourselves digging in. Wouldn’t it be great if we could be aware of the worst weight offenders, so that when we do sneak a handful, we can make a marginally better choice. Well that’s what we’ve decided to do, we’ve pulled out 3 of the worst common sweets you could find yourself facing, so you’re much better prepared. Top of the list has to be these lovely sweet treats, they’ve been a staple of every grandma’s sweetie tin for years, and only now do we realise just how poop they can be for you. With the average recommended daily sugar intake for women standing at 25g per day, it’s easy to see why these are so bad for you. Yes, we know doctors ‘recommend’ a glass of red wine every now and then, unfortunately the red wine sweets just don’t cut the mustard here. Sugar content is so high, you can expect to feel a quick energy rush, followed by a steep crash later on in the day. Definitely one to be avoided if possible. To top it all off, they don’t even taste as good as they used to, I mean, is there even any point. 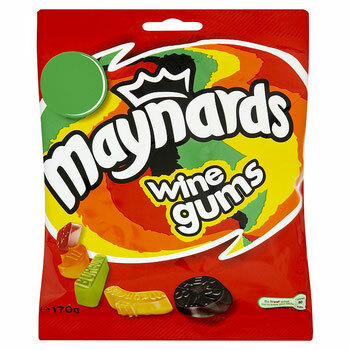 We vote dodge the wine gums and save yourself the heartbreak of nearly 200 extra calories you don’t need. 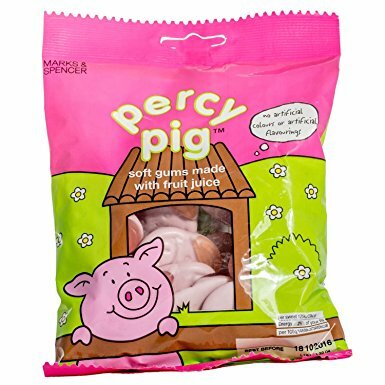 Almost twice as bad as wine gums for both calories and sugar content, it’s easy to see why Percy pigs might leave you feeling a little bit of a piggy too. Similar to the wine gummy friends, you can expect a sugar rush and a half, then you’ll crash faster than a lead balloon. You’d have usually found Percy pigs at an arms-length away from the tills at one point, however back in 2015 M&S made a choice to remove them from ‘guilty areas’ in response to worrying sugar consumption figures. Although they may have been moved to be less of a temptation, most of us could still chart a path to them instore without much effort, so the best thing you can do with these bad porkys, is avoid them and the confectionary aisle all together. The kids and grown-ups love It so, the happy world of Haribo. When it comes to marketing, these guys really know how to shift product. 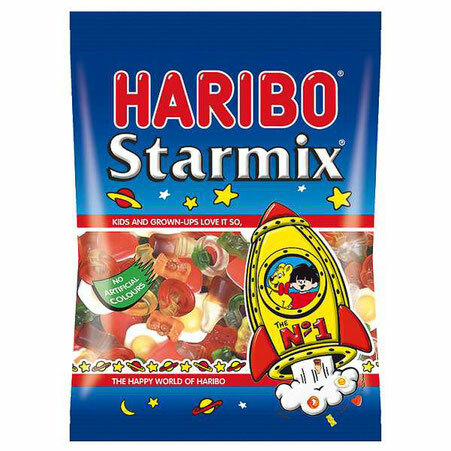 You may not have realised the large amount of sugar and calories you’ll find in the Starmix bags. Glucose ends up being stored by the body and will over time turn into fat if not burned off. Try to stay away from the bags full stop, and if you can’t, at least try and take it steady, eating just a few at a time. You could even go for the mini kids-sized packs when out and about to avoid you buying the big bags and being tempted to over-indulge. Other negatives you can expect with sweets like these would be mood swings, headaches, irritability and acne. The key to all things sweet and treaty is to enjoy it all in moderation, too much of anything is going to be bad for you, and you know if it tastes really good it’s probably not the best. 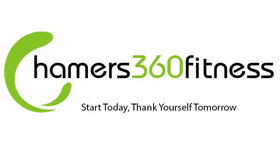 If you’re not sure, feel free to ask us for some advice when you attend our boot camp sessions, or if you have us for personal training feel free to pop questions as we go. No matter what you eat it’s not the end of the world, but if you’ve been working hard to lose weight, and you’re not sure if it’s going to be good for you, it’s better to be safe than sorry.